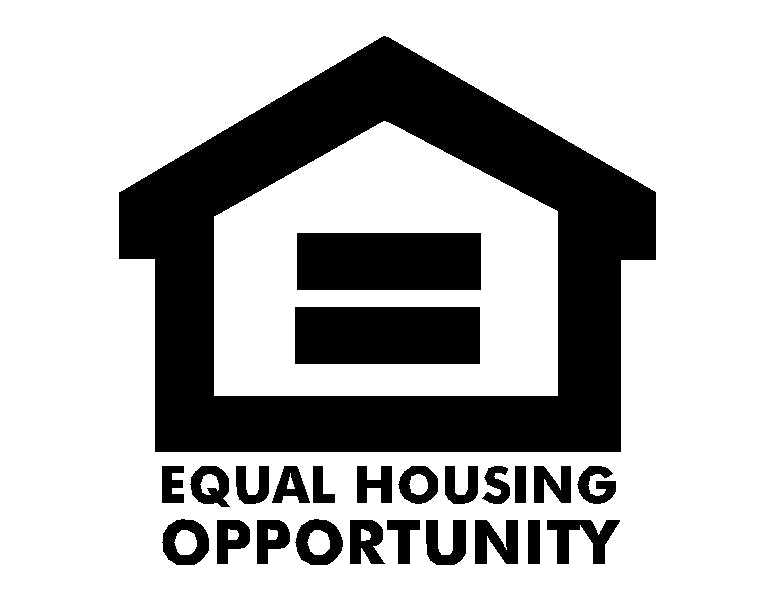 Insight Loans prides itself on giving personalized service unlike any of our competition. 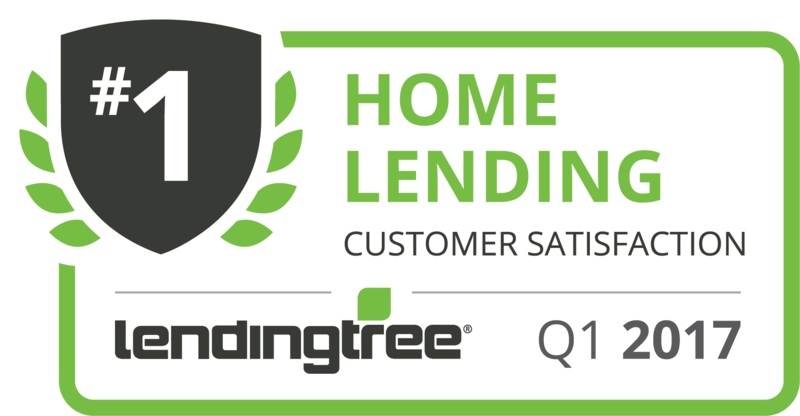 We have been named a “Top 10 Lender” for Customer Satisfaction by LendingTree multiple times. Our entire staff averages 10 years of mortgage experience and has originated and closed billions of dollars of mortgage loans. Insight Loans offers a “Quick and Easy Pre-approval” process that enables you get Pre-approved quickly so you can start shopping for a home. All we need are a few documents faxed or emailed and we can have your Pre-approval Certificate in your hands within hours. Ask your Insight Loan Officer today for details. Insight Loans will do an in depth analysis of your current mortgage situation compared to the current market rates to determine if refinancing make sense for you. Our Loan Officers will explain the potential savings and how long the break-even period would be. Have any questions or just ready to get started? Read customer reviews about our proven mortgage process.